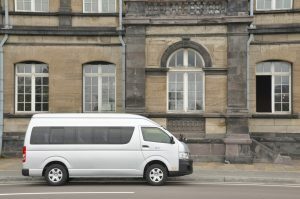 Private Door to Door Transfers Throughout Hokkaido. We provide simple and easy booking service for private transfers in Hokkaido. Our goal is to provide the highest quality of service and exceed your expectations. 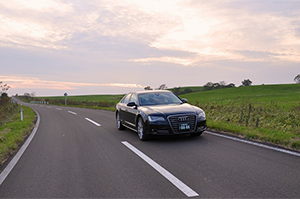 Our transportation service is provided by professional drivers and various kinds of vehicles.